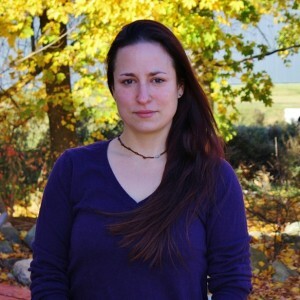 Jessica graduated from the Muscular Therapy Institute in Cambridge, MA in 2002.
and Myofascial massage (CORE Institute, 2009). Trinity Massage provides therapeutic massage services which address a wide range of needs and conditions. Sessions and treatment plans are carried out by means of open communication and decision-making. These choices are made by both the therapist and the client. We will work together to determine your needs and goals and how to approach them. Utilizing an array of massage techniques, Trinity Massage can treat many different individuals. The range of individuals includes: infants, adolescents, adults, the elderly, pregnant women, pre- and post-operative patients, cancer patients and stroke rehabilitation patients, as well as many others. Massage and/or therapeutic touch can always be adjusted to meet the needs of your specific condition(s). Sessions are 30, 60 or 90-minutes. Sessions are not charged according to the type of massage one receives (e.g. deep tissue massage vs. relaxation), but rather by the amount of time booked. Payment type accepted: cash, check, Visa, MasterCard and American Express. *If finances are an issue, please contact me directly. I would be happy to set up a payment plan which suits you best. Health is more important than money. Yes — please contact Jessica for more information. What to expect from your first appointment? Typically massage is performed on the body without clothing. This can be modified should a client feel more comfortable with his/her clothes on.